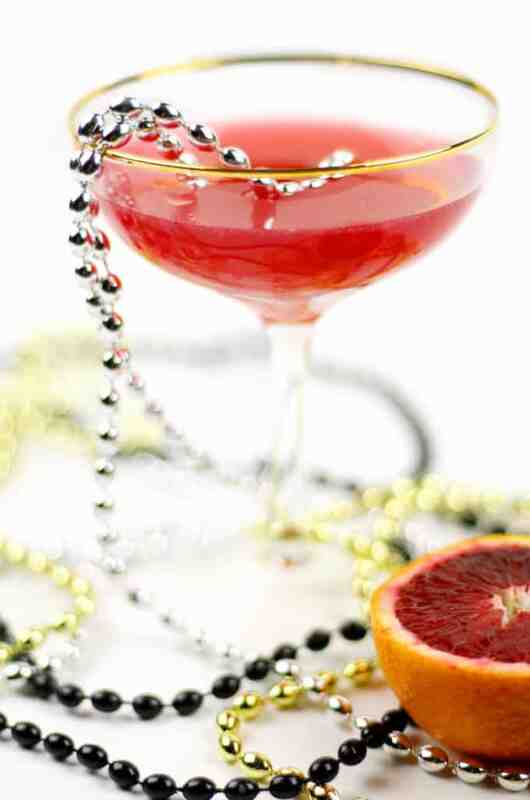 If you’re going to be celebrating Carnival this year, you need the best Mardi Gras cocktails! 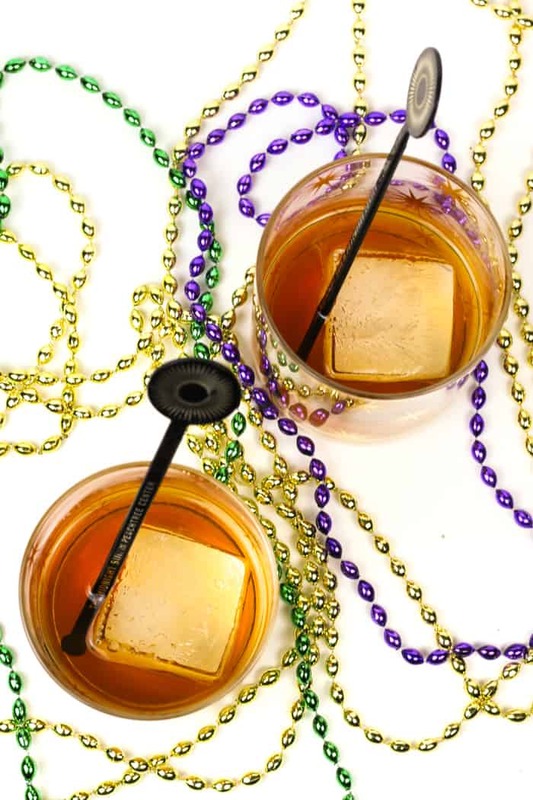 Check out this list of fabulous drinks ranging from classics to twists that will take you right to Bourbon Street! Mardi Gras is one of the most fun times of the year. Have you ever been to New Orleans for the parades, cocktails and celebrations? It is one really big party! Truthfully, I’ve never been, but it’s on my list. I’m not crazy about crowds, but I think it would be a once-in-a-lifetime kind of thing. Worth it! I have been to New Orleans a few times, and seeing leftover shiny beads hanging from power lines and trees sure is a sight. Just a little extra pizzazz to remind you of Carnival all year long, I suppose! In case you didn’t know, New Orleans is a HUGE city for cocktails. It is a city rooted in history, and so many cocktails were born there, which makes its signature holiday so easy to celebrate from afar. From drinks like the Sazerac, the Hurricane and the Daiquiri, there are tons of classics that are worth trying if you’re ever in the Big Easy. The bartenders there are also incredibly creative, and you’ll find some of the most innovative drinks at their bars. It’s such a vibrant city and you won’t be disappointed if you’re a cocktail fiend like me! 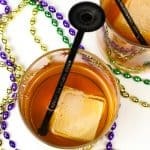 I gathered up a bunch of the best Mardi Gras cocktails for you to plan your Carnival get-togethers, and there is something for everybody. With one of these, you can pretend you’re in the heart of Louisiana! 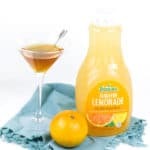 As far as flavors, if you’re a fruit or citrus drink, there’s plenty to abound. 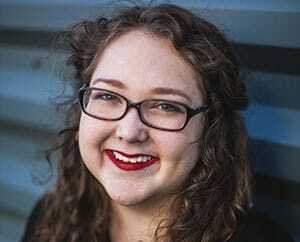 If you’re more of a dark spirits person, you will fit right in too. If you’re here for the traditional drinks, I’ve got you covered with drinks like the Pimm’s Cup and the Vieux Carré. 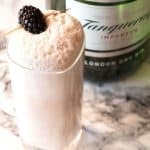 And if you like whimsical cocktails (think doughnuts in your drinks, or cocktails that taste like cake), then you’ll love some of these too! 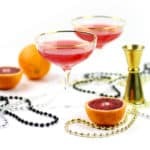 Celebrate Carnival with one of these Mardi Gras cocktails! 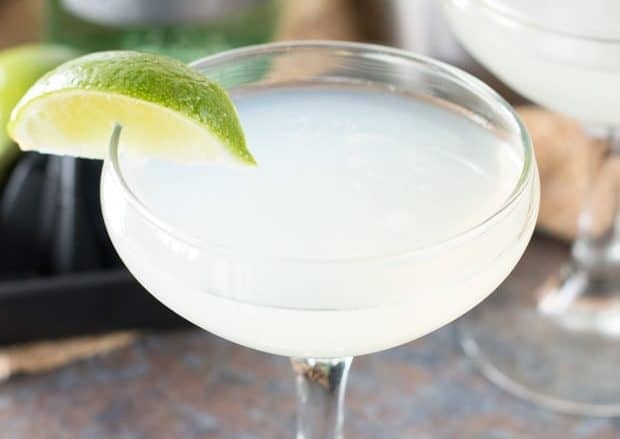 From classics like the Hurricane and the Daiquiri to drinks with fun twists that include King Cake and Beignets, learn how to make them all! 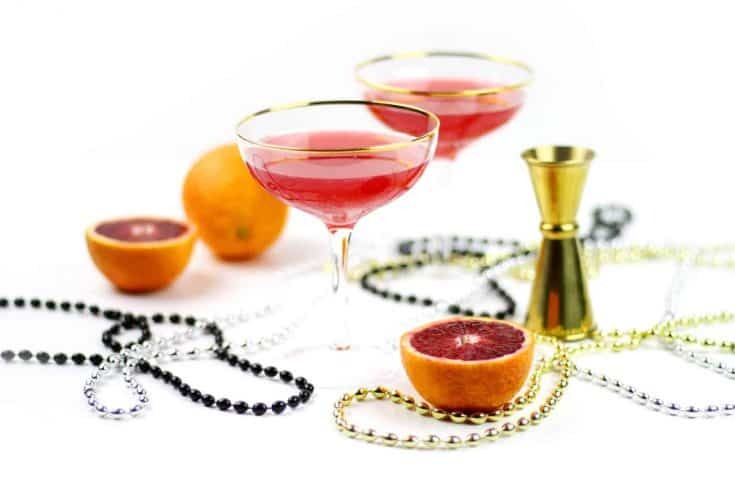 This brightly-colored Blood Orange Daiquiri is so fun for Mardi Gras! Enjoy a sweet, ruby version of the classic daiquiri. Nothing says New Orleans like a Hurricane! 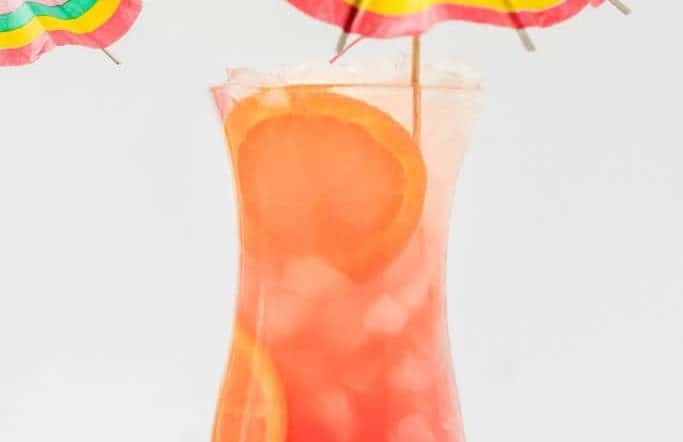 Make this refreshing, red cocktail to celebrate Mardi Gras or any time you need a pick-me-up. 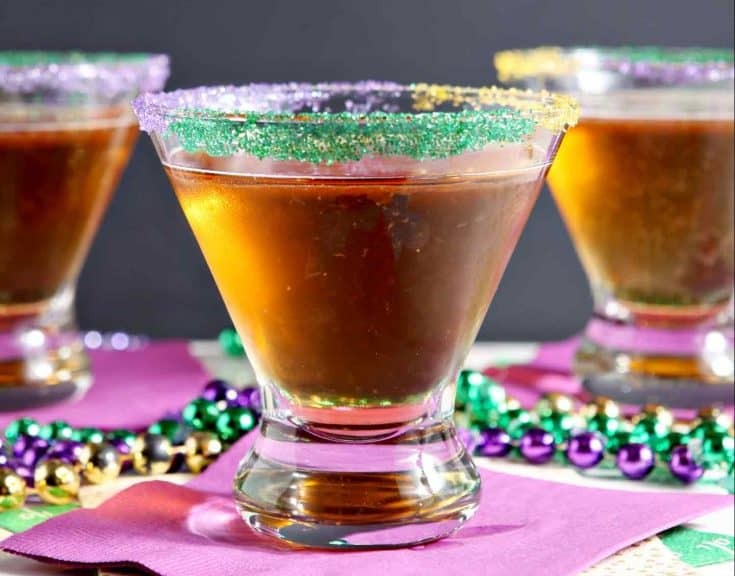 Based on the iconic Mardi Gras dessert, the King Cake, this martini will be a new favorite. It's made with cinnamon-infused vodka and has a festive tri-color sugar rim. A boozy milkshake topped with A DOUGHNUT?! 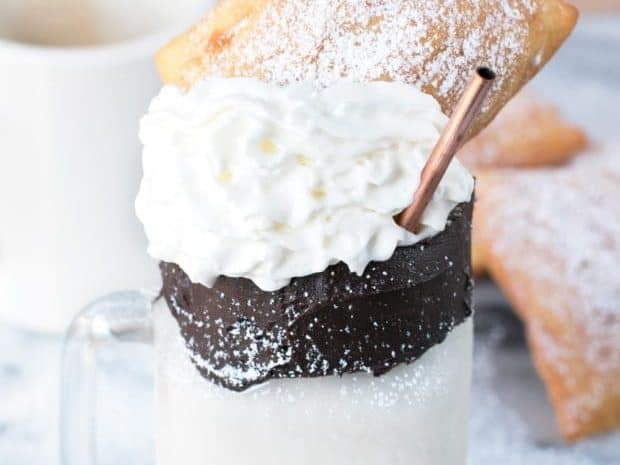 Yep, this coffee cocktail is topped with oodles of whipped cream and a beignet, and will take you right back to Café du Monde. 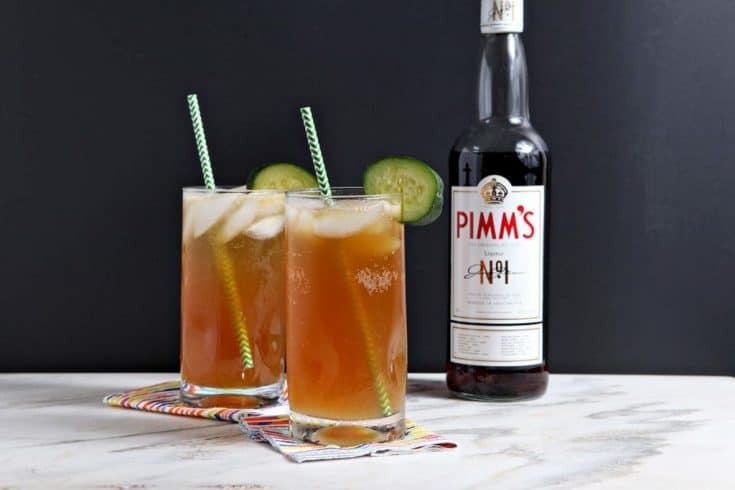 Pretend you're in the French Quarter when you sip on a classic Pimm's Cup. The perfect refresher anytime of year! 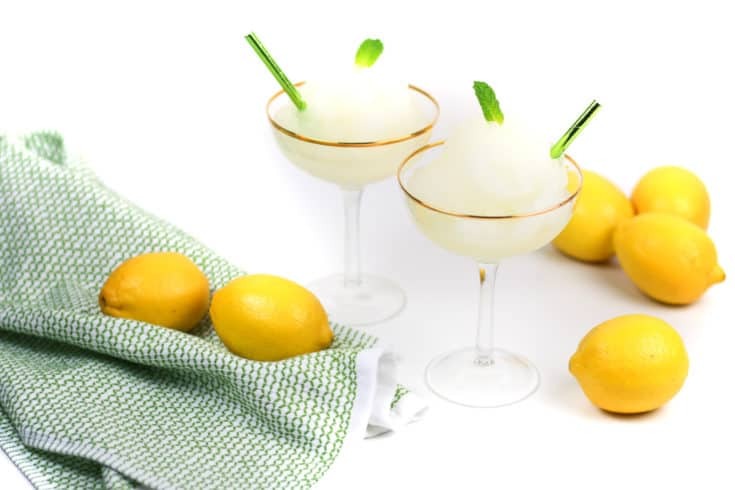 Frozen Lemon Daiquiris are reminiscent of the New Orleans classic cocktail. 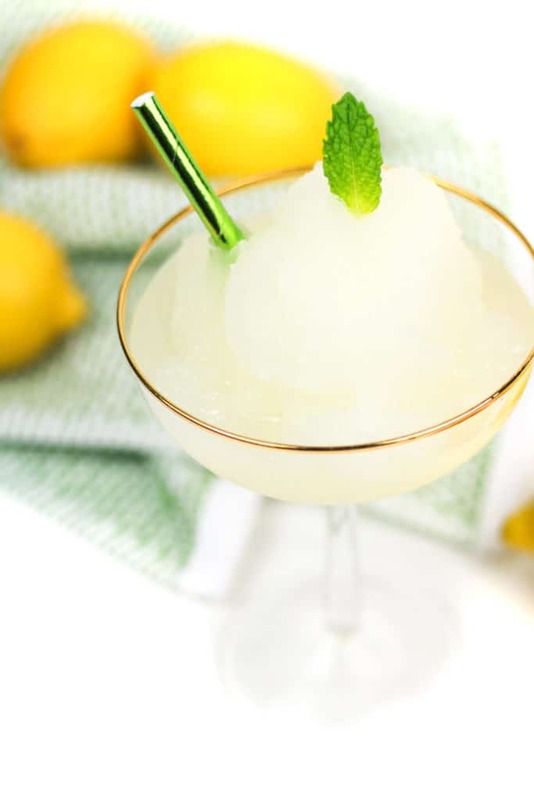 Sweet and tart, this citrus and rum cocktail tastes exactly like a fresh, boozy frozen lemonade. All the Bourbon Street frozen daiquiris stem from this classic recipe. Make it and step back in time. 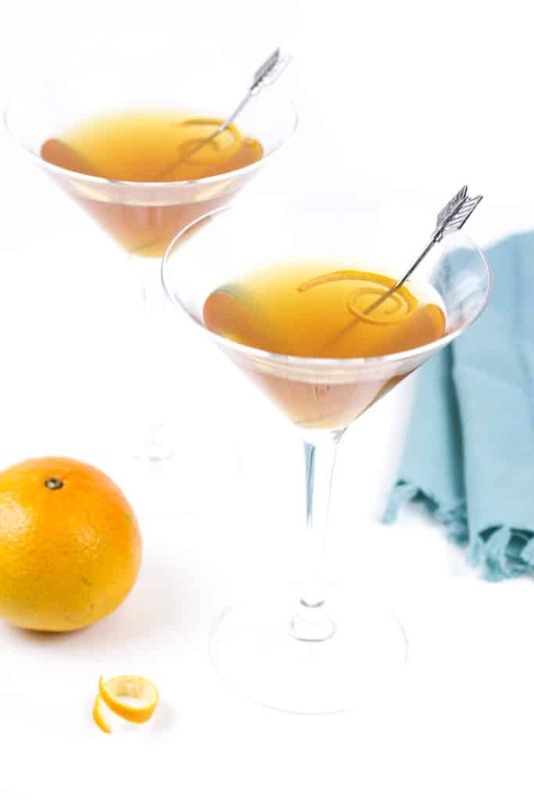 The sidecar is a brandy cocktail that is thought to originate in New Orleans. 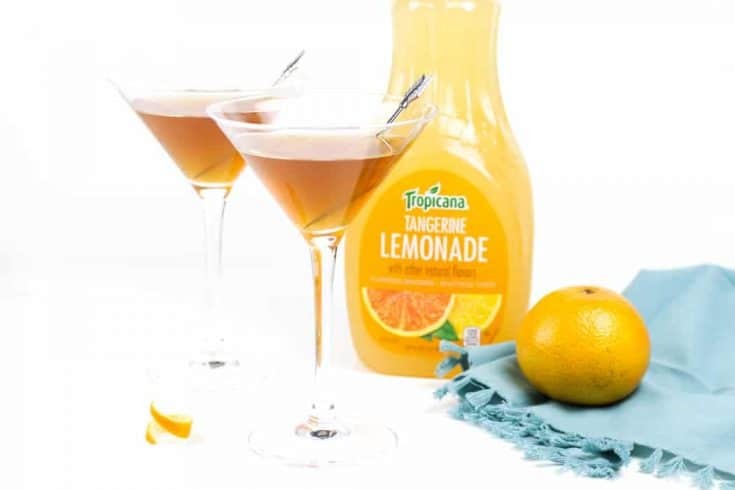 Try this sweet, tangerine version! 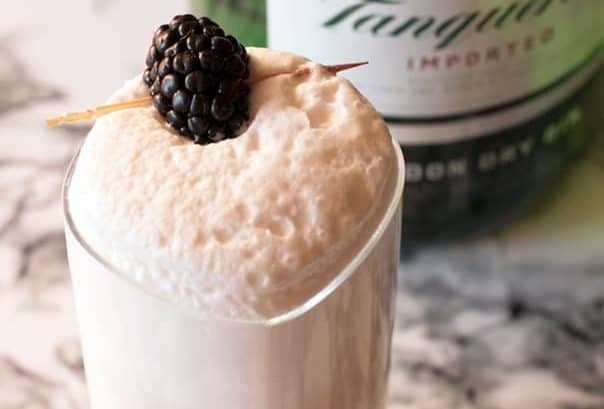 Fizzy and frothy, a Ramos Gin Fizz is light and citrusy and sure to make you feel you're in a Big Easy cocktail bar.